You can download it via this torrent. You can send a phish to him too. 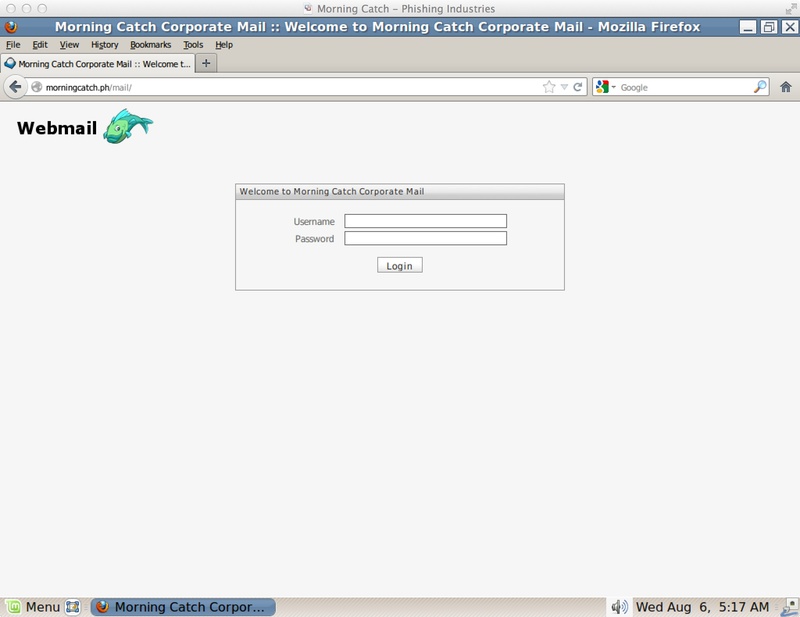 This VM includes a mail server to receive email for users at the morningcatch.ph domain. Open up a terminal and find out the IP address of the VM. Make sure you relay messages through this server. Use rbourne@morningcatch.ph as the address. 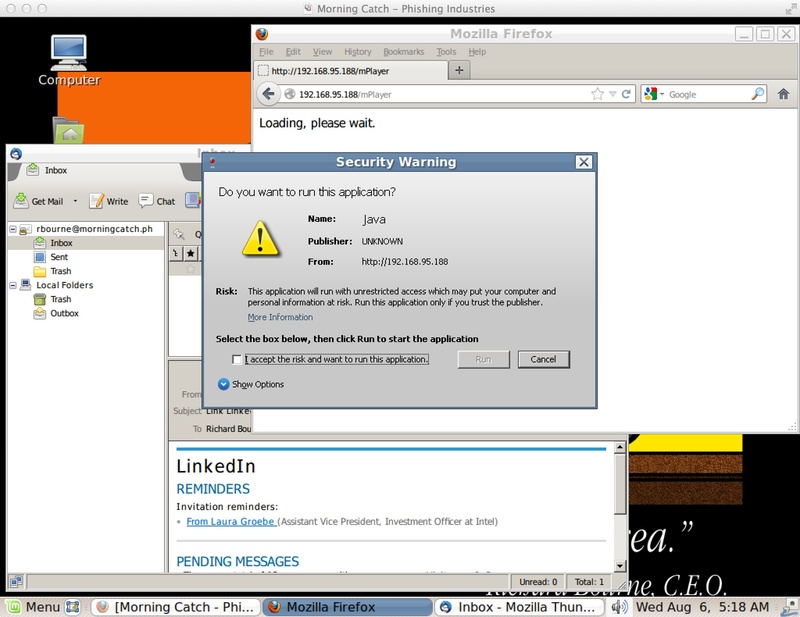 Spin up a malicious Java Applet and visit it as Richard. The Firefox add-on attack exploit in the Metasploit Framework is a great candidate. Or, generate an executable with your payload and run it as Richard. I’m sure he won’t mind. Morning Catch’s WINE environment runs post-exploitation payloads, to include Windows Meterpreter and Beacon, without too much trouble. Day 2 of Derbycon 2.0 – The Reunion is about to start. 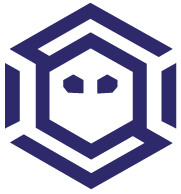 Strategic Cyber LLC is near the Capture the Flag room exhibiting Cobalt Strike, answering questions, and talking about hacking. The airline destroyed my portable monitor (boo! ), so we’re working off of laptops, but it’s OK.
We have several goodies that we’ree handing out too. 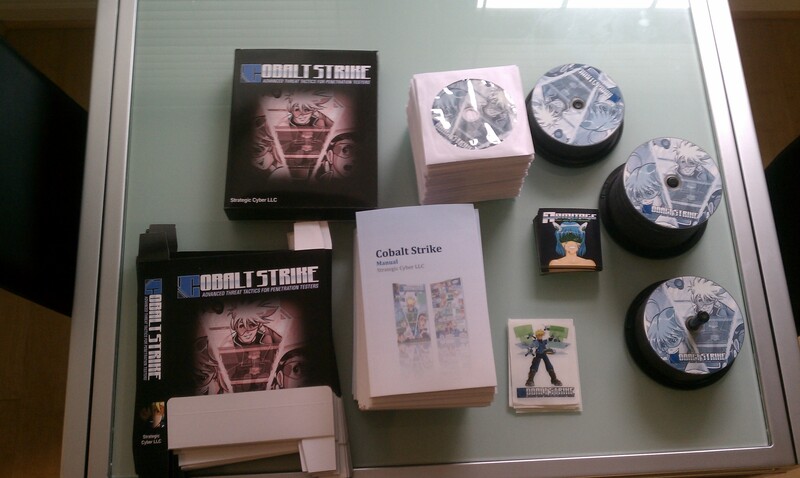 Goodies include Armitage stickers, a limited number of Cobalt Strike stickers AND pen test lab DVDs. Yes, pen test labs. Our free pen test lab consists of three virtual machines. These virtual machines provide a quick and safe way for you to experiment with the offensive tools and techniques. The DVD also includes several step by step labs tied directly to the free Penetration Testing with Cobalt Strike course. We have a limited number of DVDs available and they moved fast yesterday. 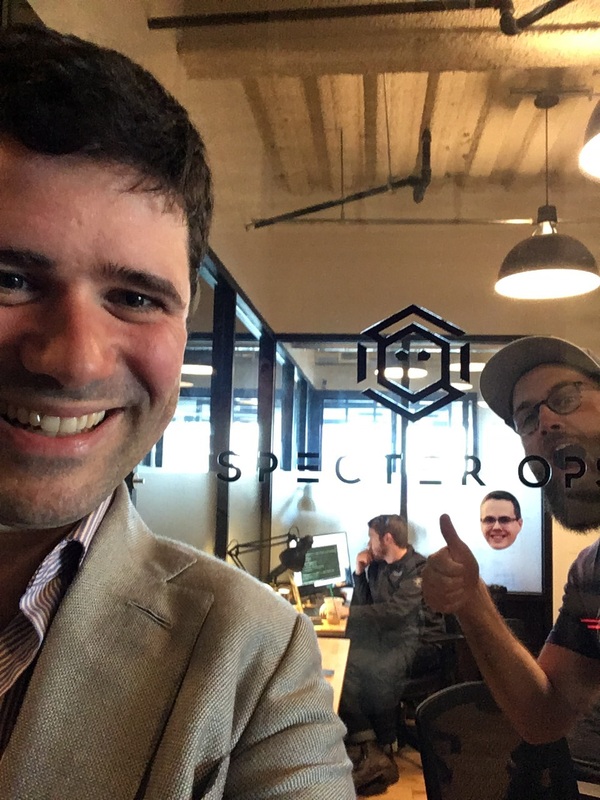 The big topic around the table is Beacon, Cobalt Strike’s new covert command and control payload that mimics the C2 of advanced malware and RATs. This is an exciting capability leap for penetration testers. We will be answering questions and demoing aspects of Beacon at the table as well. Sunday at noon, I will be delivering the Dirty Red Team Tricks II talk at Derbycon. Last year’s talk was quite a hit. I provided the kit and process we used at the Collegiate Cyber Defense Competition to work together as a red team and stay hidden on student systems. This update to the original talk will feature 2012’s tactics. You don’t want to miss. That’s about it. I look forward to seeing you at the con.